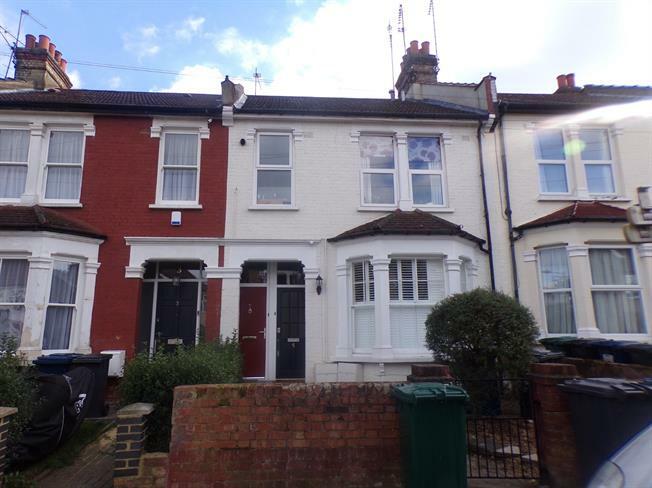 2 Bedroom Maisonette For Sale in London for Asking Price £360,000. Offered chain free, ideal for investor or first time buyer is this two bedroom first floor maisonette. The property comprises own entrance, fitted kitchen and bathroom, reception room, master bedroom with access to roof terrace. Scope for further extension in the loft subject to planning permission. Further benefits include double glazing and gas central heating. The nearest station is New Southgate British Rail at 0.6 miles away. Both Holly Park Primary School and St John's CofE Junior Mixed and Infant School are less than a quarter of a mile away and Compton School is 0.7 miles away. Internal viewing is highly recommended.